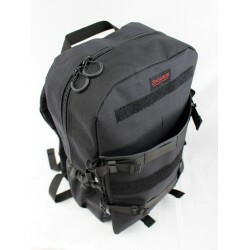 The tactical backpack is the means of transport of choice. 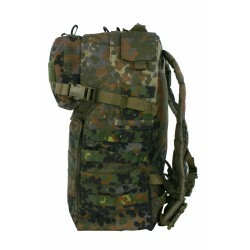 Whether used as a Bundeswehr backpack or police backpack, we always rely on high-quality workmanship in accordance with the technical guidelines of the Bundeswehr and process high-quality materials. The primary application of our backpacks is in the tactical environment. They are also used as outdoor and leisure backpacks. 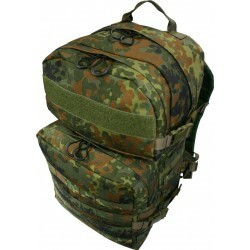 As a tactical backpack with plenty of scope for expansion, they are more than just a simple Bundeswehr backpack. We rely on the modern use of these means of transport, i. e. function, modularity. 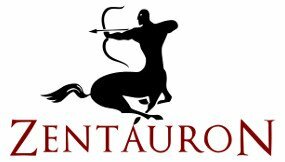 Durability and masking are the focus of ZentauroN backpacks. 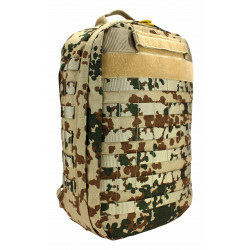 All tactical backpacks are equipped with the MOLLE system and have various features. 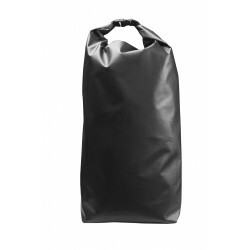 Basically, the system can be extended with multi-purpose pockets and side pockets and adapted to the personal tasks. 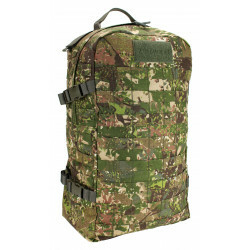 The offer ranges from a current volume of 13 liters as a tactical hydration backpack via a daypack to backpacks with a capacity of 45 liters.The backpacks are available in the classic camouflage colours such as flecktarn, tropical camouflage, multicam, stone-grey olive and coyote. Backpacks There are 10 products. 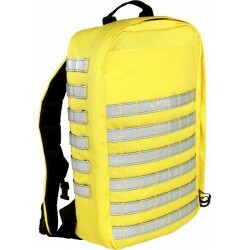 Special rescue backpack for working in small areas such as heights, shafts and caves. 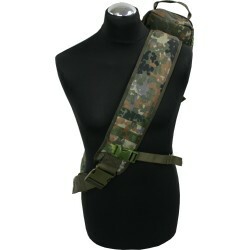 The backpack includes MOLLE loops, handles to be opened on each side and along the whole length. Designed for left and right carrying. The inside is equipped with 2 zippered compartments. 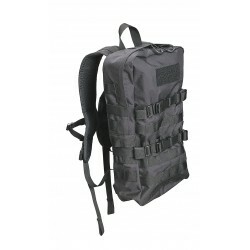 13-litre Cordura® hydration pack for with MOLLE / PAL holder for attaching side pockets and multi-purpose pockets. The back and shoulder straps are padded with 3D mesh on the whole surface. On the lid there is an outlet for drinking hoses and cables, as well as a handle. 2x patch panels on the front, chest strap included.